In October 2012, GSMA MMU asked the burning question; ‘Can mobile money work for merchant payments?’ Across the developed world cards are being swiped, dipped or waved to pay for everyday purchases, but the question remains if mobile money can, or will, have the same levels of usage in the developing world. 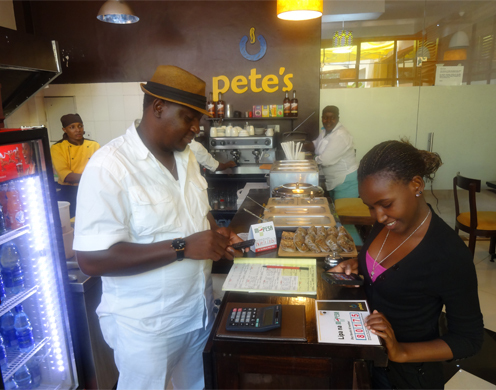 Currently mobile money providers have thousands of agents who facilitate the exchange of cash and electronic money. They are usually small retailors, and are paid a commission for offering the service. In contrast, mobile money merchants generally do not facilitate these exchanges, but simply accept electronic payments in exchange for the goods or services they provide. The merchant, the customer, or neither is charged a fee by the provider for using the mobile money service. These merchants are still very new, but the 2013 State of the Industry Report, shows adoption of merchant payments is slowly gaining traction, with 65% of the mobile money deployments now offering the service. Although activation rates are still very low, this is to be expected with mass market strategies that target micro, small and medium enterprises, and in places like Kenya, we see the numbers already improving. In this blog we’ll discuss why merchant payments are important, what they mean for the evolution of the agent network, and where they might be headed. Currently, mobile money is only being popularly used for a small subset of payment purposes, mainly small airtime top-ups, infrequent bill payments or transfers to a friend/family member (P2P), which cumulatively account for 97% or transactions by volume or 89% by value globally (State of the Industry 2013). Even in the famous Kenyan market, the CEO of Safaricom, Bob Collymore notes that 98% of transactions are still done in cash. Further, people are using their mobile wallets for savings, but the amounts stored are very low, and the majority of funds are still withdrawn from the system quickly after they are received. Merchant payments add another use case for mobile money by enabling customers to pay for goods and services from the value stored on their mobile wallets. This additional service for the customer encourages them to transact with electronic money more often as there are more options for doing so, and also incentivizes them to store money electronically as it becomes more useful tool for making payments. This is attractive to the provider as both these changes in behaviour can increase their revenue, and potentially goes a long ways towards increasing usage of the systems as payments to merchants are made so frequently. According to industry insiders “the ratio of merchant payment transactions to P2P transfers is 16:1 in a developed market.” Although we cannot directly compare the developing world to the developed, it does seem that this indicates that there is a huge opportunity for digital merchant payments. Therefore this is a key element in making mobile money more relevant on a daily basis, and evolving the payments system away from cash and onto the digital platform. What does this mean for the evolution of the agent network? When mobile money hit the market, many providers engaged existing Fast Moving Consumer Goods (FMCG) retailors to try and reach scale quickly. They convinced the retailors in these networks to additionally provide cash-in and cash-out services, and therefore evolved their functionality. 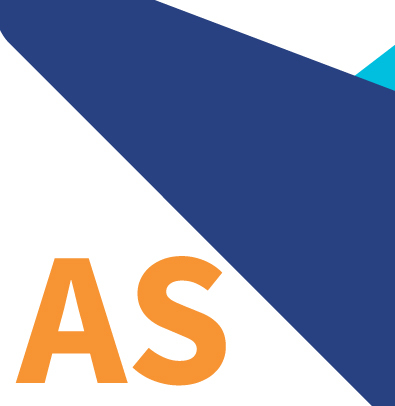 Many predict that these agents will be converted into merchants, accepting digital money for their goods and services rather than exchanging it for cash. However, for customers, paying in digital money in some cases incurs a fee and takes longer than paying in cash, and for agents receiving a commission, transitioning to merchant payments likely means forgoing it. This makes it a hard transition to sell and means providers around the world are struggling with a number of different models to try and make it work. In Kenya, the Lipa na M-PESA merchant payments service that Kopo Kopo and several other aggregators help manage charges the merchant 1% of the value of the transaction, enabling the customer to conduct it for free. Kopo Kopo entices businesses to become merchants by providing them with business analytics from the transactions they make on the system, and focusing their pitch on specific value propositions like reducing pilfering associated with cash businesses. However, the design of this system means that it is generally more alluring to more sophisticated businesses that generally were not previously targeted as mobile money agents. The result in Kenya is that instead of building on top of the agent network, the merchant network seems to be evolving mostly alongside it, increasing the overall places in the country where mobile money can be used. Where are we and how might we move forward? From Lipa na M-PESA in Kenya, to TigoPesa in Tanzania, ZAAD in Somaliland and EcoCash in Zimbabwe, there are a myriad of different attempts to build models in this field. After about two years of market development it is safe to say we are still not sure which ones will succeed, but in Kenya we now have two years of data from which we can make some astute observations to help the industry understand what we do know. Kenya is obviously a unique market because of its maturity where 62% of the adult population actively uses M-PESA already. Merchant payments should be easier in an environment like this where people already trust the system, and are accustomed to holding some digital money on their phones that they can use to make purchases. Emulating this stage of market maturity is likely something providers will need to do first before launching merchant payments, as Ignacio Mas quips, you cannot make payments with an empty wallet. However, Kenya is also a success story in part because of the innovative work Kopo Kopo is doing to select, acquire, train and support new merchants. 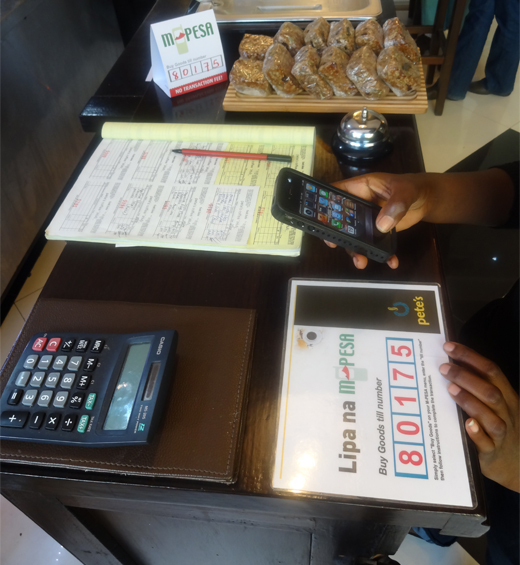 Launched in 2012, it now manages over 12,000 merchants for the ‘Lipa na M-PESA’ (‘Buy Goods’) service. It has designed analytics to reduce inactivity in the network, and has even launched Grow, a merchant cash advance service to encourage merchant usage and retention, which caught the whole industry’s attention. Some of the techniques used are similar to those used for managing agents and can be important, and others are just being learned. This marks the first blog in a series that will explore the emerging world of merchant networks in mobile money to shed light on what some of the best practices in the industry currently are and where the industry seems to be headed.